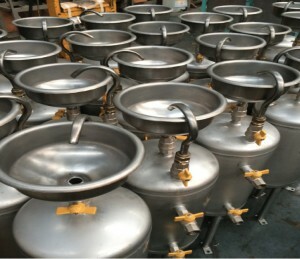 STPV manufacture Chemical Dosing Pots (also known as Slug Tanks) for closed circulating systems. 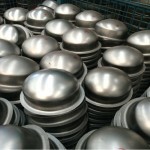 The pots are constructed using 304 stainless steel and stainless steels overflows. 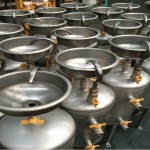 STPV can also supply the pots in grade 316 stainless steel. All units can be manufactured with legs for floor mounting, or with brackets for wall mounting. 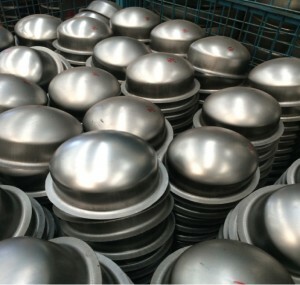 The STPV also build corrosion coupons and racks.